Why do we have 12 Holy Days at Christmas? 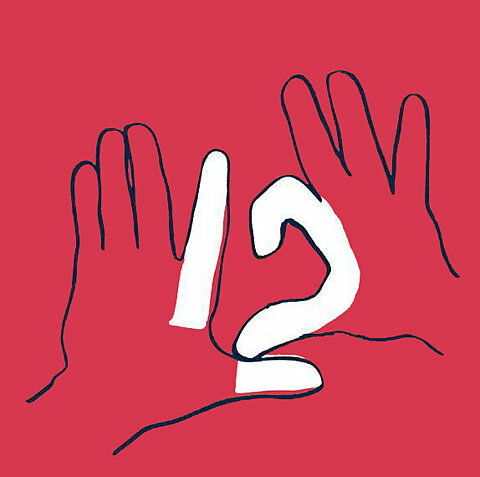 And what is this special magic about the number 12? Dip into this magic by signing up for Mindfunda’s Holy Night Dreaming. Edit: We will be back in 2016, this year it will be available in Mindfunda Courses. The old presumption that on January 1 the Earth was as close as possible to the Earth. 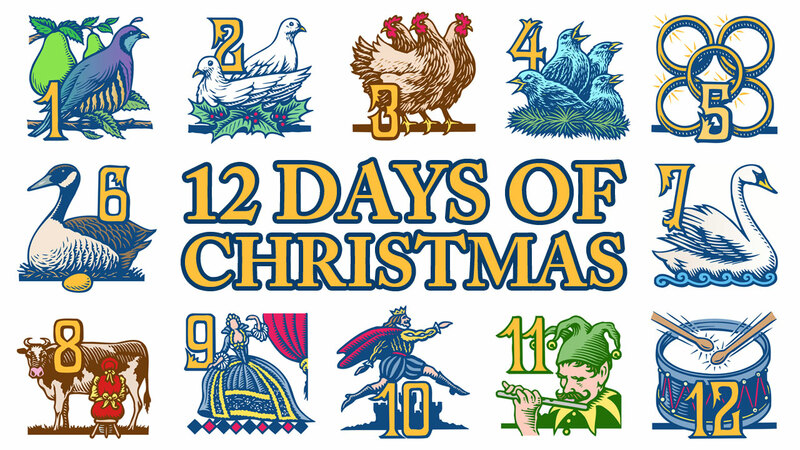 So the five and a half days before, and five and a half days after that day, together sum up the 12 days of Christmas. On each day we travel inward and meditate so in the night we can dream about what is to come. We are sowing the seeds for next year so we got to be careful that these are the seeds of love. You must know the song “12 days of Christmas“. This old song stems back to the middle ages. The True love in the song is the love of the Should, born on Christmas day. The five golden rings represented the first five books of the Old Testament, which describe man’s fall into sin and the great love of God in sending a Savior. Seven swans a-swimming represented the sevenfold gifts of the Holy Spirit—–Prophesy, Serving, Teaching, Exhortation, Contribution, Leadership, and Mercy. Nine ladies dancing were the nine fruits of the Holy Spirit—–Charity, Joy, Peace, Patience [Forbearance], Goodness [Kindness], Mildness, Fidelity, Modesty, Continency [Chastity]. The twelve drummers drumming symbolized the twelve points of belief in The Apostles’ Creed. Jesus had 12 Apostles. Ra, the Egyptian Sun God, had 12 deities on his solar boat. There were 12 Gods living on the Olympus. There are 12 acupuncture meridians in the body. 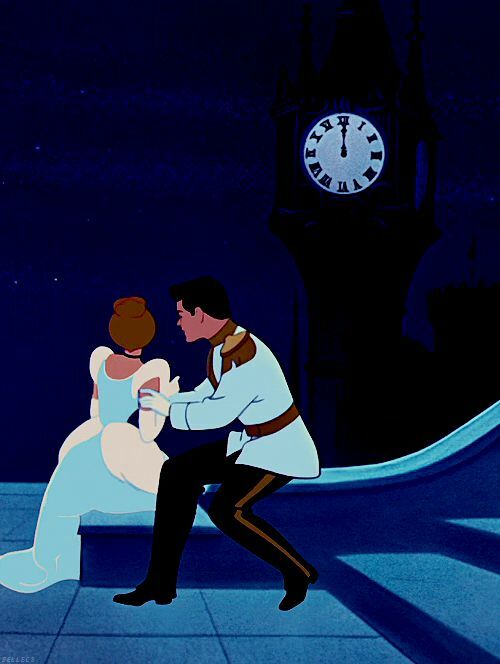 Remember Cinderella? 12 o’clock was a turning point in her life. In numerology, 1 signifies the beginning of the universe (or the Self), while 2 symbolizes partnership and cooperation. If you want to master an unhealthy addiction, you follow the 12 step program. There is magic in the number 12. Mindfunda invites you to experience it during the Holy Night dream incunations.